Maurizio Arrivabene: Compared to the race weekend here last year, this one seemed more difficult right from the start. 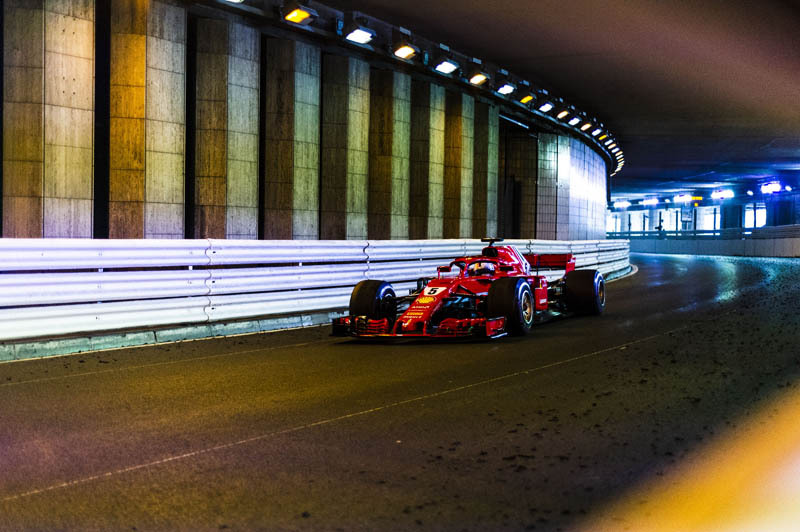 But thanks to the efforts of everyone in the team, the SF71H got progressively better, until it proved capable of taking second place in qualifying. However, on a track like this, it was not enough to produce an even better race result. Like everyone else, we opted for a one-stop strategy, which therefore meant having to manage the tyres in the second stint, so as to save them for the final laps. However, at that point, the Virtual safety car came out, meaning it was no longer possible to attack. Sebastian Vettel: Today, I was trying to get closer to the car in front and do something; but obviously if you get closer it doesn't help with your tires. In some corners you don't really need power and Ricciardo was quicker than us. He was always able to open the gap and I was never really there. He could keep his pace and I think that perhaps it could have been worse for us if he hadn't had some issues. Unfortunately, there weren't many chances to do something different. I think it was tricky for us to make the tires work the right way. Then, when the Virtual Safety Car came on, a McLaren was just exiting the box and took a lot of time, while I was struggling with tire warm-up, and I think that was the biggest issue that cost me quite a few seconds. It took to me one and a half lap to get the rhythm back, but by then it was too late. However, there are so many races to go and I believe we need to understand our problems. We have a good car, but we can make it better. Kimi Raikkonen: Today nothing really happened in the race; to be honest, it was a pretty boring one. We know that on this track, once everybody has stopped, whoever is in the front dictates the speed and no matter if he goes four second slower on a lap, there's no way to pass unless somebody makes a big mistake or runs out of tires. We end up following each other through the whole race. I had no problem managing my tires, in fact they were pretty good. I only had some graining with the first set, but apart from that they were ok. I was never worried about Bottas behind me, we had the speed and I could easily close up with the car in front, but there was no way to pass him. We were all the time doing our best, but couldn't use our pace. Obviously we cannot be happy with fourth position, but as always, we try to learn from every race. 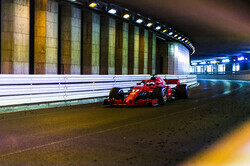 Check out our Sunday gallery from Monaco, here.